As proud partners of Derby County Football Club we are delighted to have officially opened the Cinos Suite within the iPro stadium. Cinos have made a long term commitment, along with a significant investment into the club by refurbishing two of the existing suites and combining them into one large executive suite, seating up to 20 people. Cinos have worked alongside the clubs’ internal IT teams to create a breath-taking venue which we are all very proud of. Working with some of the leading audio visual manufacturers with a proven track record of delivering world class solutions, Cinos have integrated an array of products designed to enhance the capabilities for corporate guests as well as delivering an exceptional match day experience. 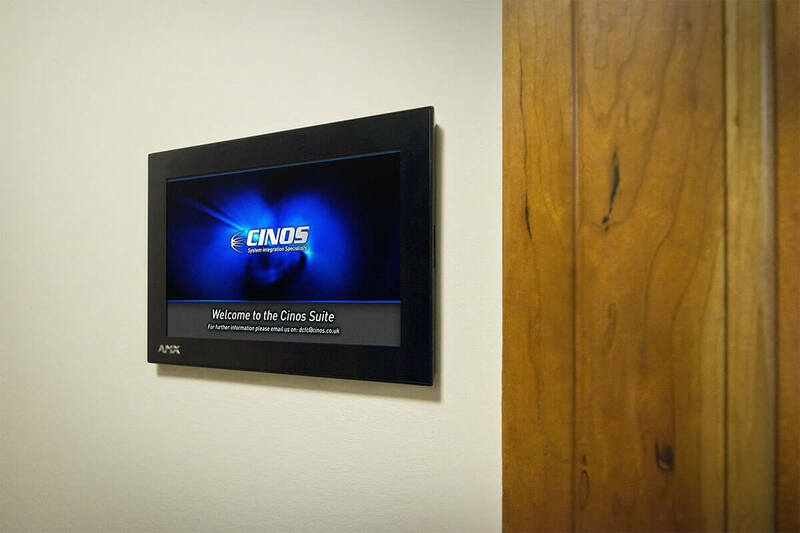 The match day experience is enhanced through the seamless and aesthetically enjoyable technology introduced by Cinos. 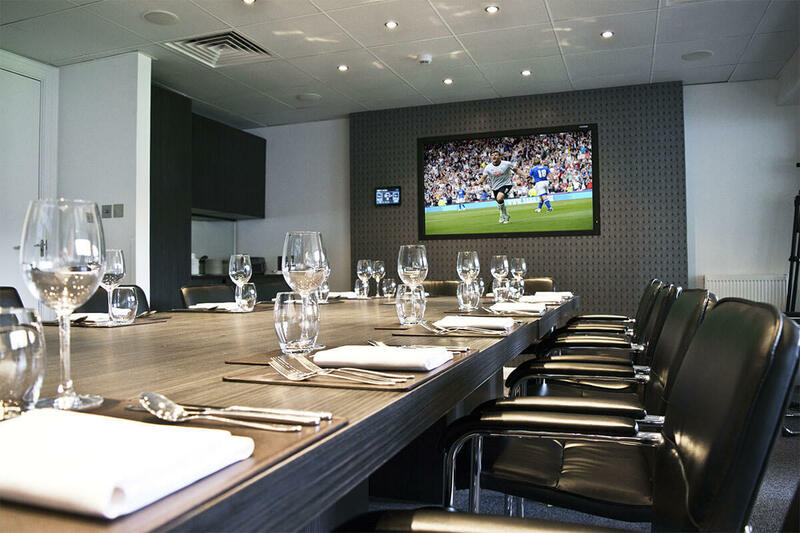 It has also made the Cinos Suite the ‘in demand’ conference facility at the iPro Stadium and we look forward to developing our Partnership with them throughout other areas of the iPro Stadium. As part of the agreement Cinos will be refurbishing the two executive suites currently used by Sky to broadcast live games. In order to meet a variety of business needs (ranging from conference and banqueting to match day hospitality) and to showcase a number of technologies, Cinos were given permission to totally renovate this area. Due to the multi-functional nature of the conference spaces, executive suites and hospitality areas, Cinos need to meet both the requirements of business as well as delivering an excellent match day experience. 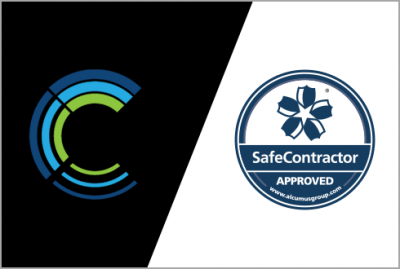 To deliver on these requirements Cinos have worked closely with the leading Audio Visual manufacturers including AMX, Barco, NEC, Polycom and Revolabs as well as engaging with local flooring specialists, electrical contractors and bespoke furniture manufacturers for the interior design. The latest 65” NEC touch screen was deployed at the opposite end of the suite. 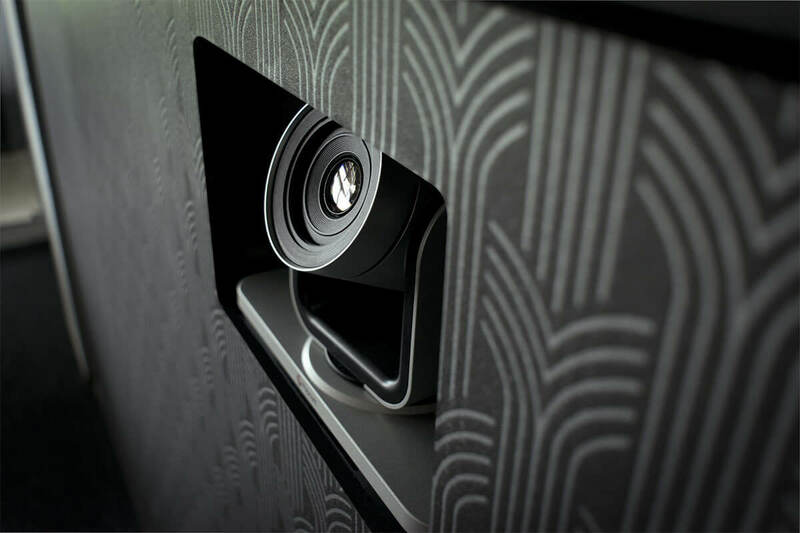 The 4-camera optical-imaging technology allows for up to six simultaneous touches; enhancing the user experience by providing business delegates with a means annotate documents and collaborate in a more effective manner. A double-sided and anti-reflective glass layer protects the panel and prevents mirrored imaging from the 80” display at the opposite end of the room. 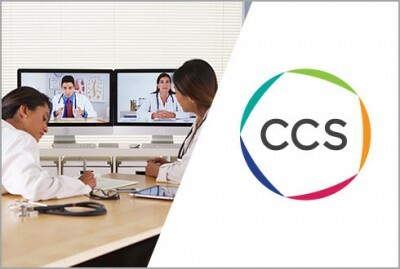 To cater for the corporate communication requirements Cinos installed a video conferencing solution from Polycom. As the suite will be used internally by Derby County Football Club as well as by a range of local businesses, the need to connect and collaborate with stakeholders globally was imperative. Revolabs wireless microphone technology was utilised to deliver high definition audio into the meeting space. The use of omni directional microphones not only allows presenters to move anywhere in the room without compromising the audio quality, but they eliminate the clutter of cables for a more aesthetically pleasing environment. To ensure the smooth flow of multi participant meetings Cinos installed an intuitive collaboration solution from Barco. Designed to make meetings more efficient and speed up decision making, this solution allows users to share their content on the large format display with one click of a button. In order to integrate and control these technologies Cinos utilised a number of solutions from the AMX technology suite. The AMX all in one presentation switcher was implemented to provide local control of the displays, video conferencing and presentation technologies as well as various room functions including lighting and climate control. The internal AMX touch panel control solutions allows both match day guests and business delegates to interact with the various systems within the suite. Working in conjunction with our Marketing Department the Cinos AMX ACE Programmers delivered bespoke coding and graphics to the touch panels. 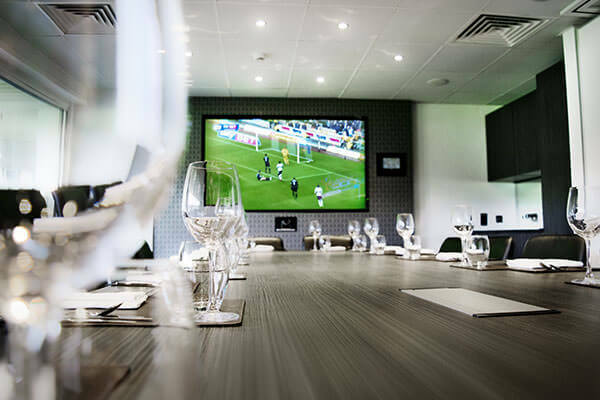 This functionality provides business delegates with an easy to use control interface for meetings and presentations, as well allowing match day guests to order refreshments and products without leaving the suite. Are you looking to enhance your collaborative capabilities? We are perfectly placed to discuss your collaboration project. Get in touch with our team today. 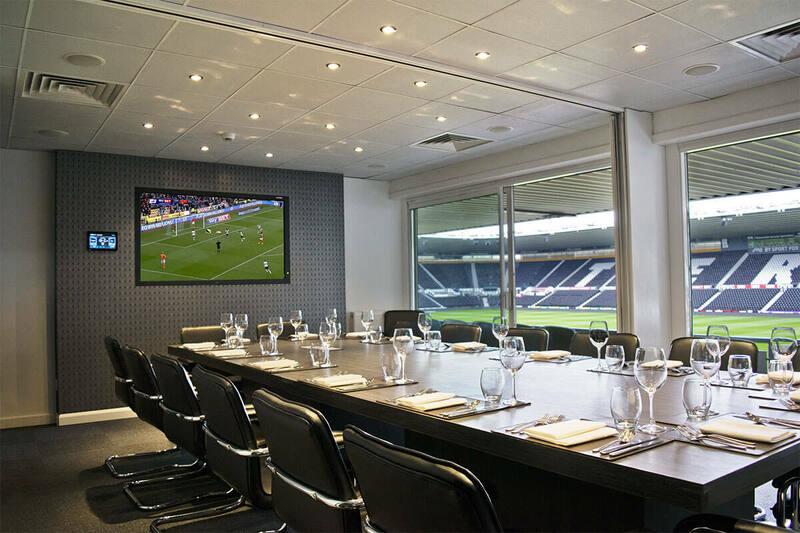 Cinos have provided a solution that enhances the experience for both match day guests and business delegates. 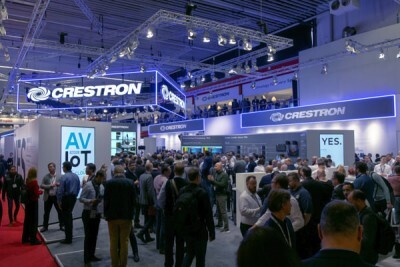 The display solutions ensure perfect visuals for delegate presentations and the large format display enhances match day operations and the viewing pleasure of corporate guests. The AMX technology suite caters for both corporate guests and business delegates. 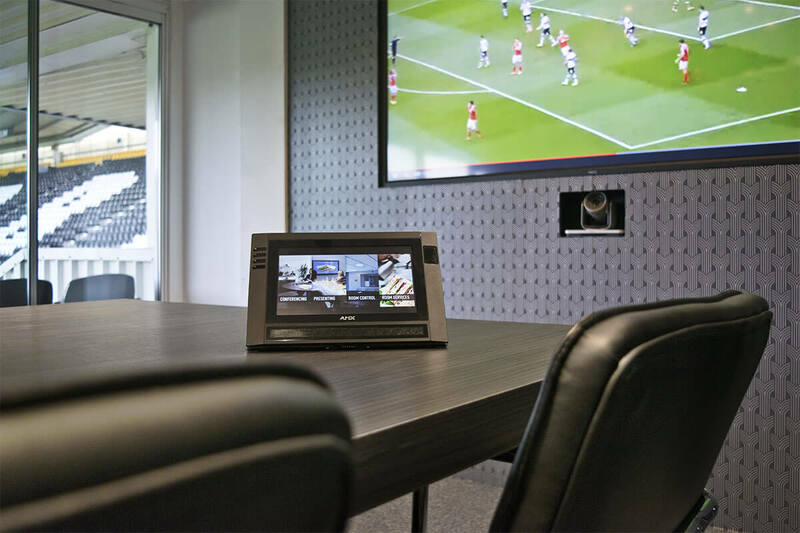 Match day beverages or meeting refreshments can be ordered via the Modero touch panels without the need to leave the room or disrupt the flow of a meeting. 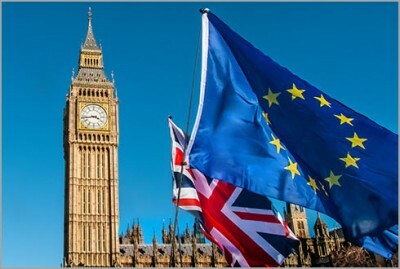 The installation of the Polycom Video Conferencing solution allows business delegates to connect to any location without the need for travel. On match days the AMX Modero touch panels display sponsor videos and club advertising. Designed to increase brand awareness, this powerful visual marketing aid will ensure the club maximise the full potential of the AMX technology suite. 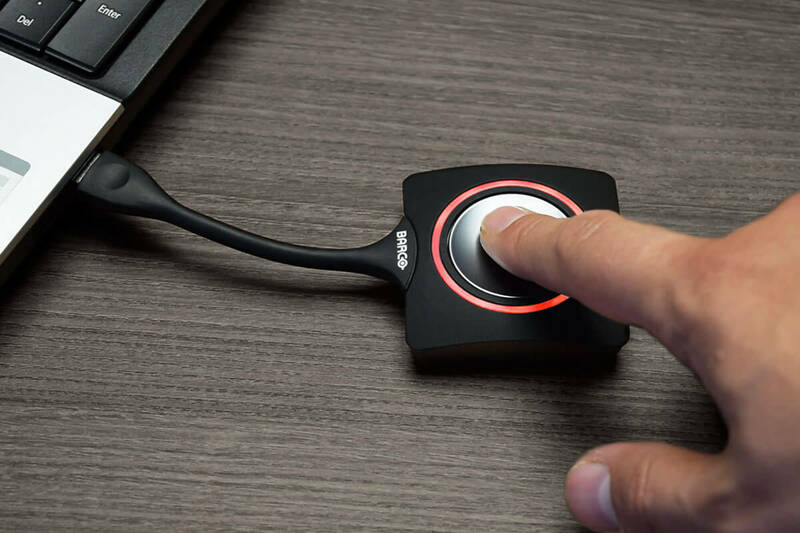 The Revolabs wireless microphone solution allows presenters to move freely within the suite without compromising the audio quality. 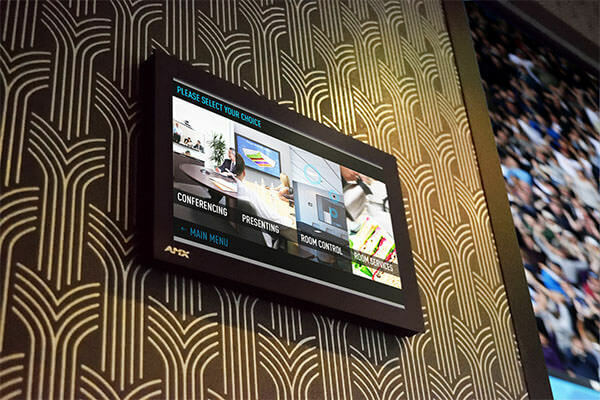 The integrated AMX Modero Touch Panels will provide an intuitive user interface, allowing delegates to smoothly transition between various scenarios without the need for specialist knowledge. Their distinctive and professional design will complement the sophisticated appearance of the Cinos Suite. Match day guests can order drinks without leaving the suite via the wall mounted MXD-1001 and MVP-9000i touch panel solutions. 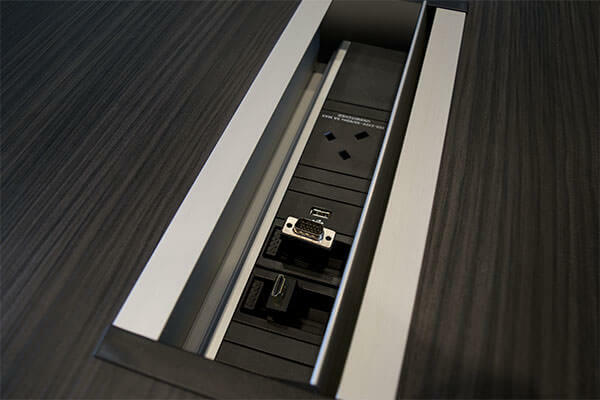 Business delegates can remove the MVP-9000i from its docking station allowing them to switch between various scenarios from the board room table. Housed outside the suite is the wall mounted MSD-701 touch panel, allowing the club management and their conferencing and banqueting partner Delaware North Companies to switch seamlessly between the various room scenarios. 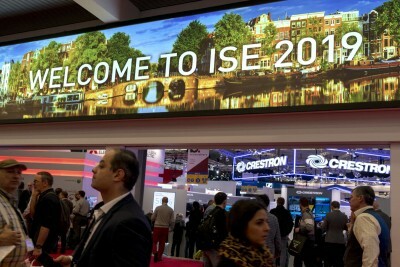 Each scenario delivers a different selection of pre-set levels such as audio volume, IPTV activity and display sources. These scenarios include the ‘Sky Mode’, utilised when Sky Sports are presenting from the suite during televised matches. This mode activates the 65” NEC touchscreen but deactivates audio sources and video conferencing during transmission times.